I used to love Valentine’s Day as a kid. 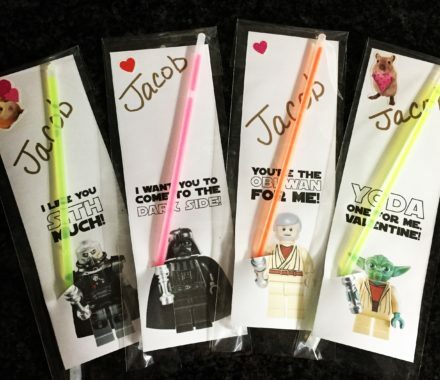 I loved picking out my Valentine’s Day treats and personalizing them for my friends, saving the “Be Mine” for some special boys in my class;) And when my kids started daycare, I was really excited to create some fun and unique Valentine’s Day treats for their classmates. 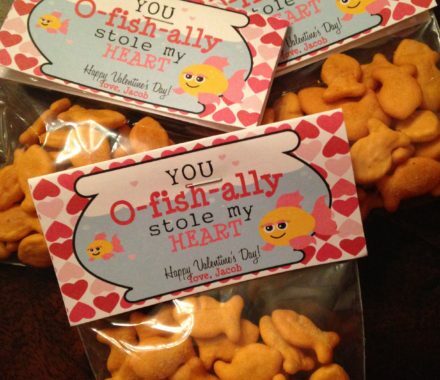 I love how simple it is to browse Pinterest for ideas for Valentine’s Day treats for kids, finding an idea you love and purchasing the exact items you need on Etsy or Oriental Trading Company. Take their interests into account and find something that they’ll be really excited about passing out to their friends. 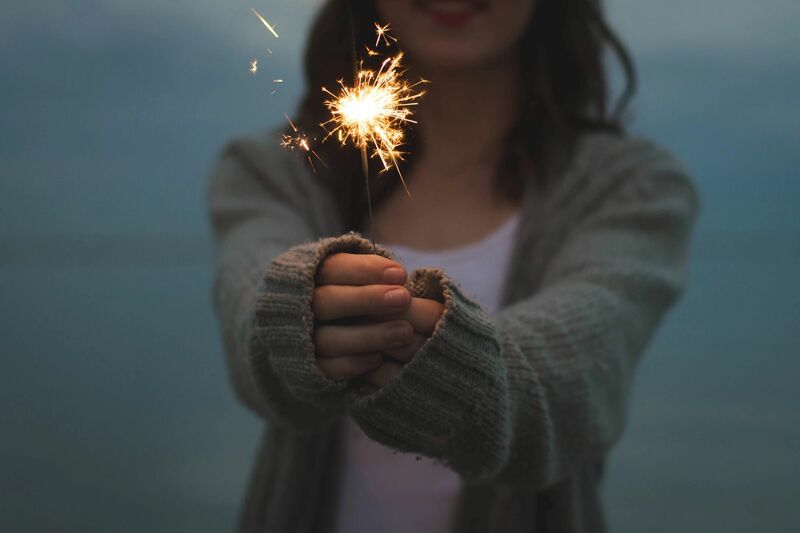 There is a huge range when it comes to the investment of time and money, neither of which I want to expend a lot. Many Etsy sellers have downloadable options where you can personalize with your child’s name. Simply download a print-ready file and print your Valentine’s Day cards from a home printer at relatively low cost. 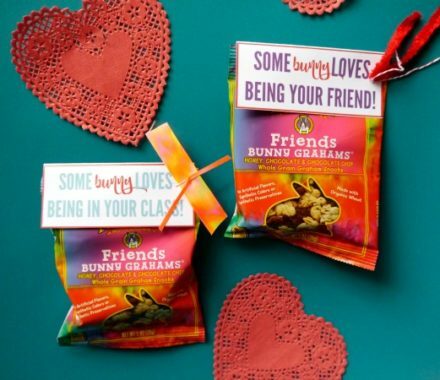 If you have more than one child, see if the stars will align and utilize the same Valentine’s Day treats for both classes. The important thing to remember – THIS SHOULD BE FUN! Involve your child in the planning and crafting. If your a type-A control freak, like myself, then you’ll plan, purchase and assemble by yourself. But hey, they are always excited and thankful!